I’m not sure I agree with you a hundred percent on your police work there, Lou. 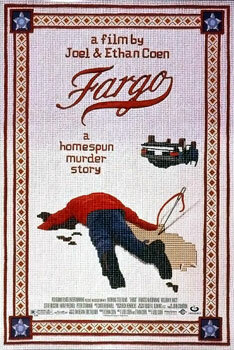 Fargo: the first Coen Brothers film to make it onto our list, and possibly the best. Join us as we discuss the strange and far away world of 1987, the fledgling Steve Buscemi Fan Club, Babe the Baby Blue Ox, the Swedish Chef from the Muppets, The Girl With The Dragon Tattoo, Swedish crime dramas, Mad Men and all sorts of other stuff that has little or no link to the film. So business as usual then. 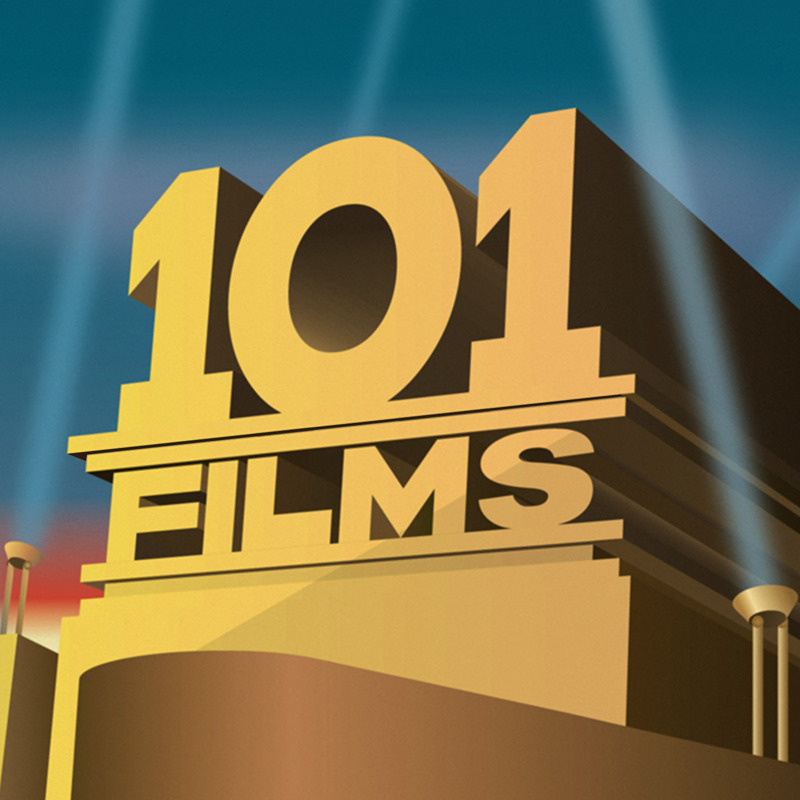 We’d love to hear your own film recommendations – please get in touch at 101filmsyoushouldhaveseen@gmail.com or leave a comment on the blog.